Honda has a few paint code locations, most commonly under the bonnet on top of the suspension mounting on the passenger side. 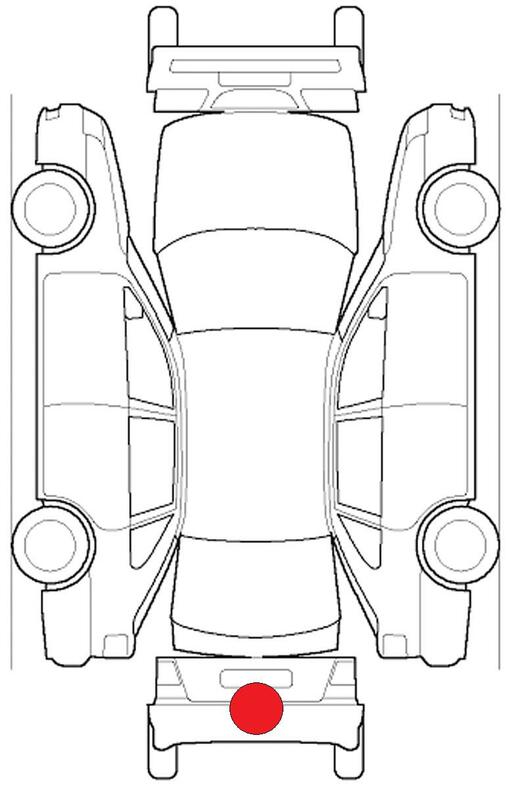 Another common location is in the passenger door sill corner. 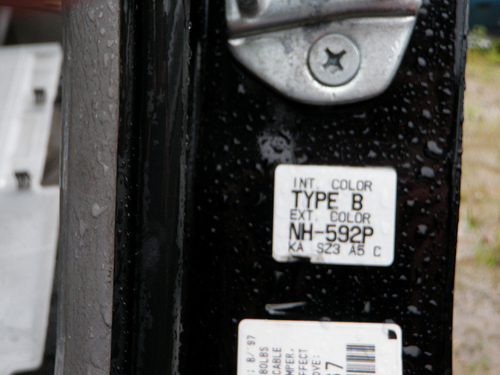 A Honda Color Code is typically a letter,four numbers then a letter, for example B700M.